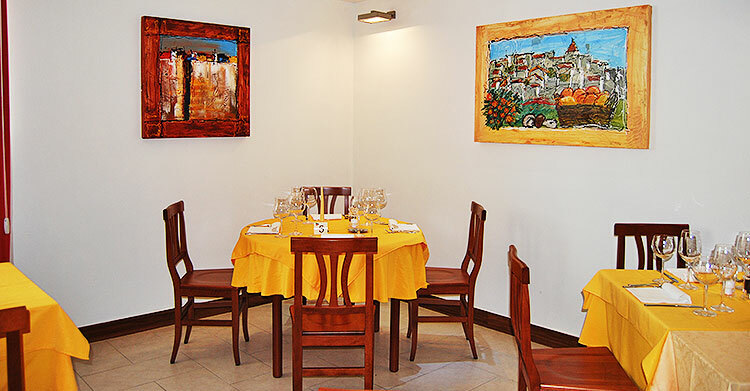 Two solutions designed to enable you to discover the unique taste of local products. 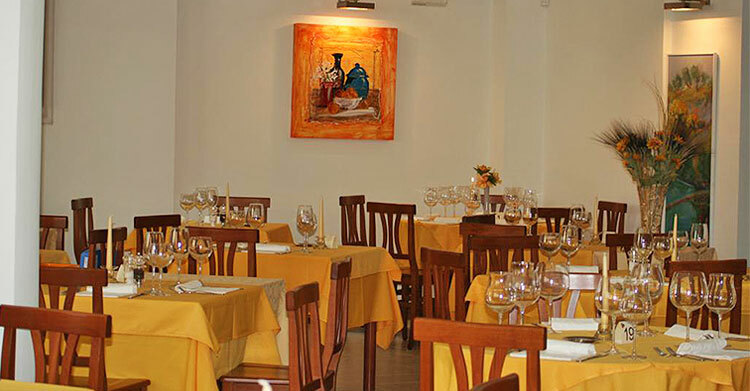 Simple and genuine recipes, being always faithful to local tradition but with a special touch that teases your palate. 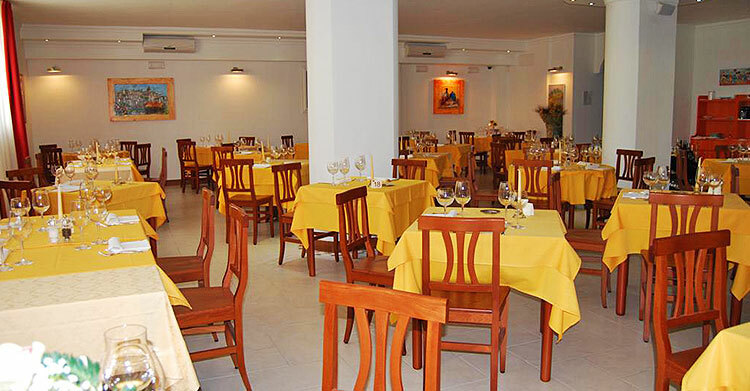 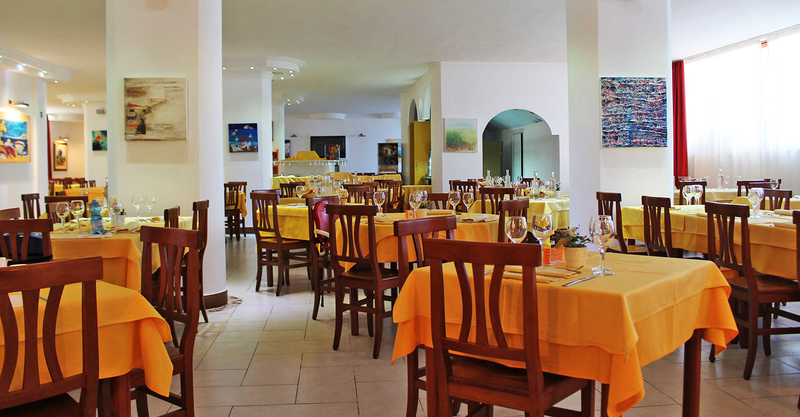 At the Aranceto restaurant, located inside the hotel, our guests can enjoy local cuisine of Gargano region. 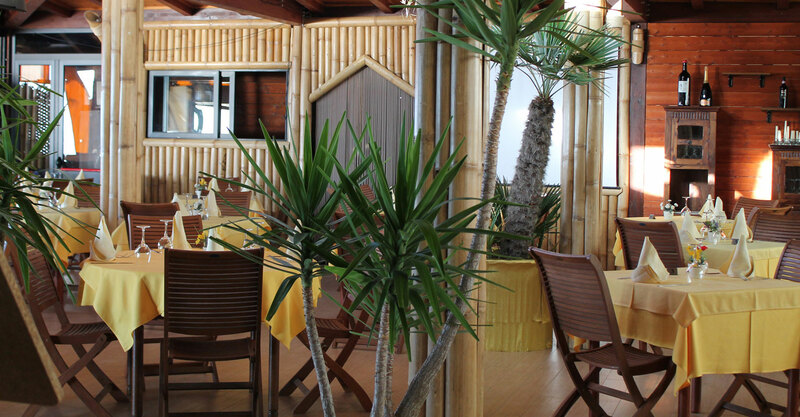 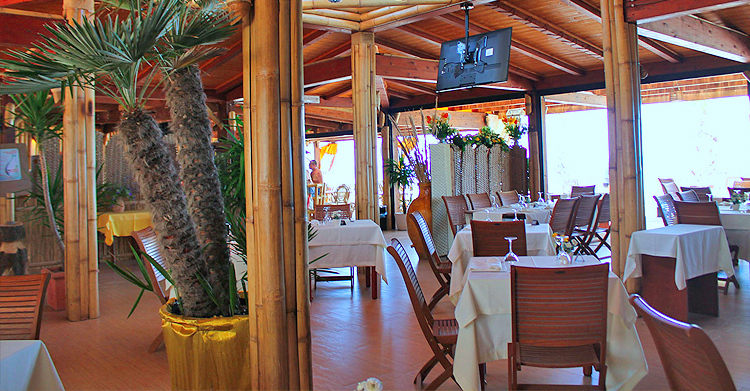 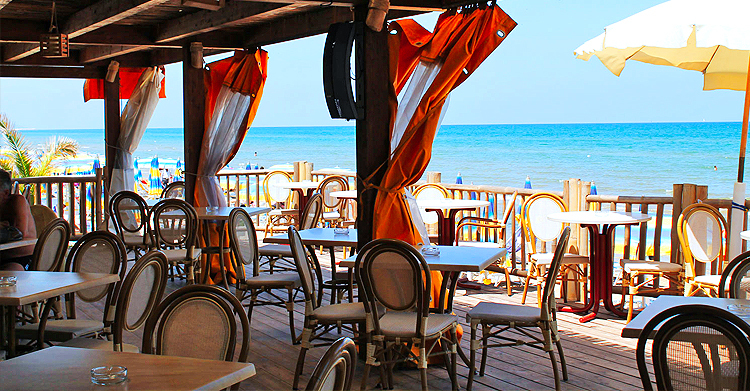 Our second restaurant is located opposite the hotel in our renovated and equipped lido on the beach. 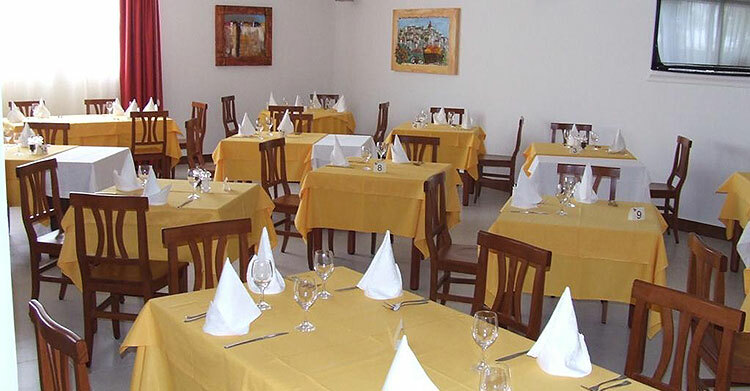 In this one there are also a bar and pizzeria.